Everyone is busy in his/her life. People do not have time to take care of their health. Indisciplined daily schedule, workload, over time, tension and other things are affecting their health. Many people complain about hypertension, low blood pressure, stress, migraine, dizziness etc things. They feel tired, lazy and inactive always. No medical treatment is a permanent solution to these problems. The reason behind the problem is the lack of health awareness. But, as mentioned it costs expensive in long term. 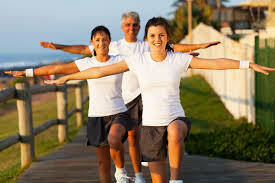 So, it is necessary to develop changes in daily lifestyle for a better health. 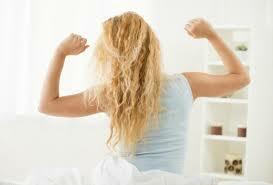 Make a routine and wake up early in the morning. Drink a glass of water. Empty your bowel and bladder. Try to drink warm water by mixing lemon juice, if possible. Lemon is a natural detoxifier agent and removes harmful and toxic items from the body. Nature offers fresh and pure oxygen in the morning time. Don’t lose this fresh oxygen. Go for a morning walk. We all know that when there were no vehicles, our ancestors used to walk for everything. This is the reason behind their fit and fine body. A 5-10 minute walk is a complete exercise. 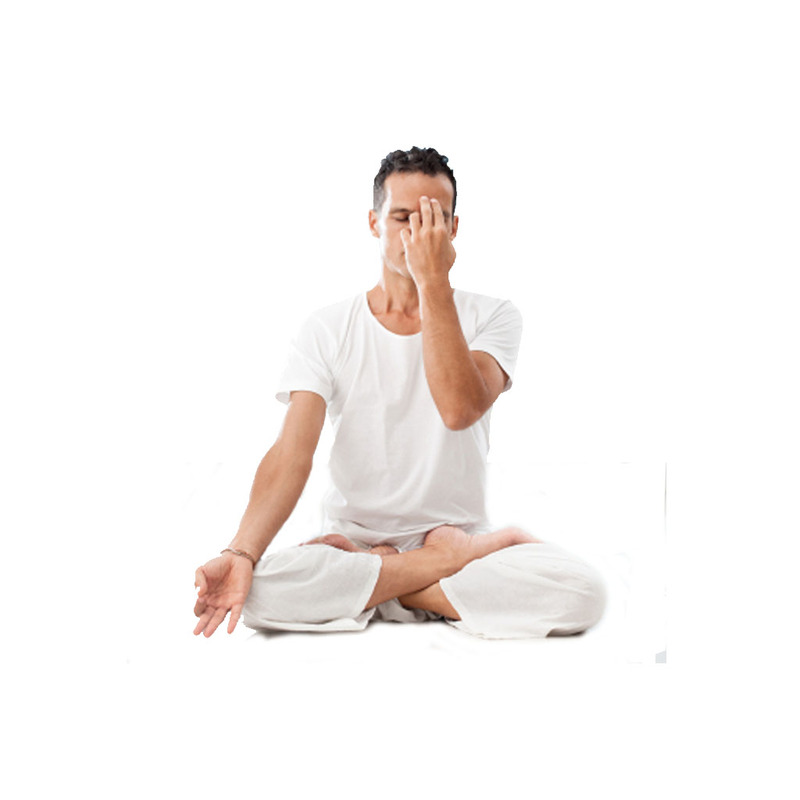 Pranayama improves blood circulation. Your body parts will get enough oxygen and function properly. You will stay fresh and active throughout the day. 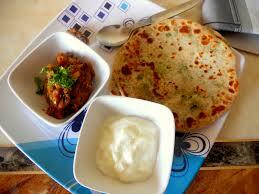 A heavy breakfast is a demand of our body. We don’t intake food during that 7-8 hours. So, it is our duty to offer energy to our body in the morning. A study reveals that people who take breakfast have strong immunity and resistive power. Don’t forget to include milk in your breakfast. Do drink milk in the morning. Your body will get sufficient energy and remain charged for a longer period.Follow this morning diet and enjoy happiness and comfort in life daily. Our body is made from 80% water. So, we should maintain a balance of water. 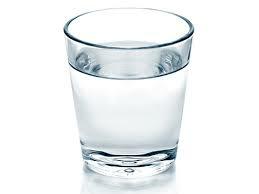 Drink 12-14 glass water a day. It helps in detoxification and your skin will also glow. Make changes to your daily life schedule adding these few tips and experience freshness whole day for better productivity.